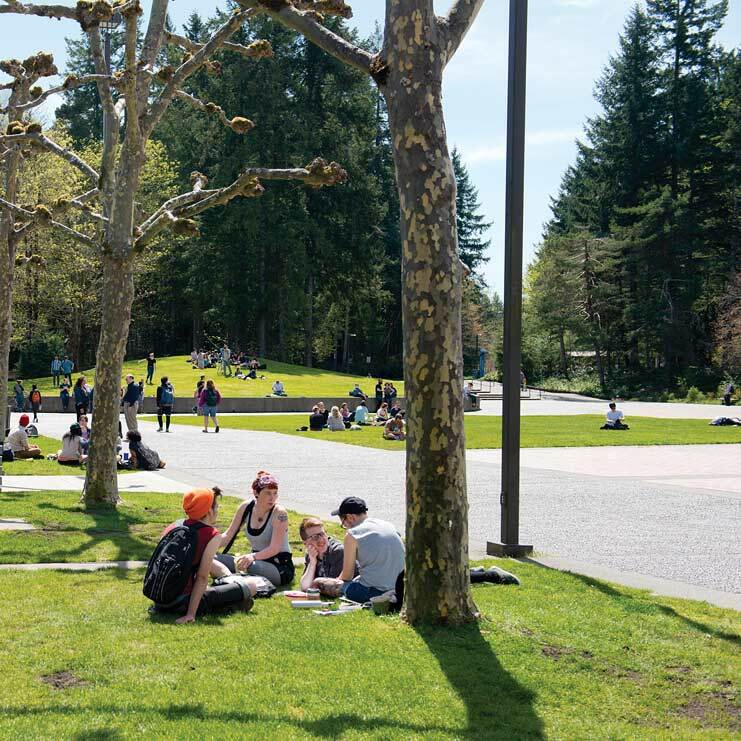 This program will provide you an opportunity to improve your writing, academic reading, mathematics, library research skills, and help you navigate Evergreen. All of these things will be accomplished through an exploration of multiple current topics in science, with a focus on chemistry. We will learn about some of the science behind each topic and delve deeper into how science connects to both issues in society, and issues in social justice. Many of our topics will be viewed as questions to explore. A few examples of topics we may cover include the following: What nerve agent poisoned the Russian ex-spy that was living in England? Why is it so hard to view polar bears with thermal imaging cameras? Are scientists detained by US Immigration and Customs Enforcement? Can vaccines be made to fight against addictive drugs? Lectures, workshops, seminars, and both individual and group projects will be a part of this program. sciences, social sciences, humanities, education, health care, and mathematics. The first class meeting will be Monday, the 8th of October, at 9:00 AM. This program is designed for those students who end up in a program that does not work for them, or are unable to find a program due to being waitlisted. Students need to come by Academic Advising to get the faculty approval (Rebecca Sunderman) and bring the add/drop form to Registration and Records by the end of week 2.